The new innovation in glass and mirror delamination protection. 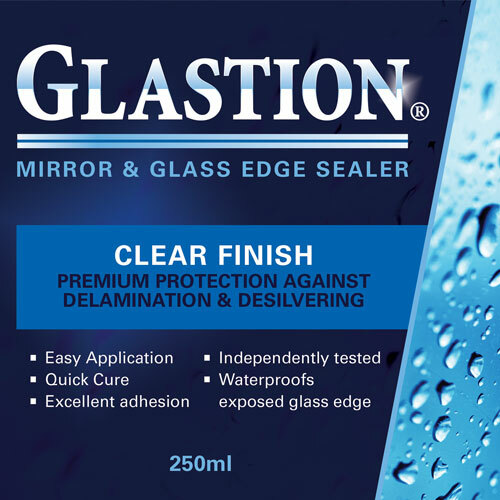 Glastion is a clear, durable sealer that prevents moisture entering the exposed glass edge, the most common cause of perimeter delamination. 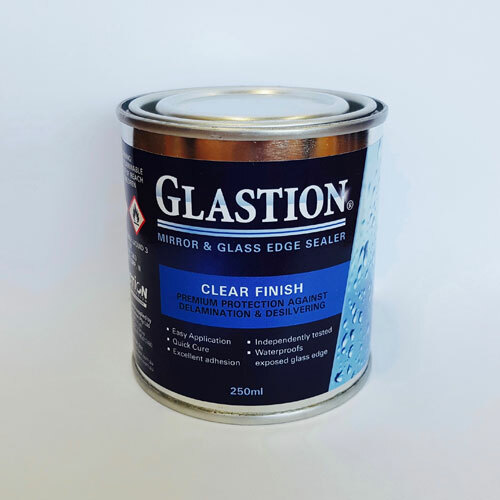 Glastion forms a physical barrier between the structural sealant and the PVB interlayer. 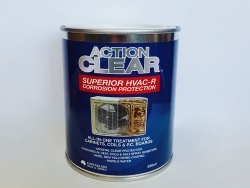 The product’s thick consistency allows it to in-fill imperfections at the edge, including the groove formed between two panes in the laminating process. 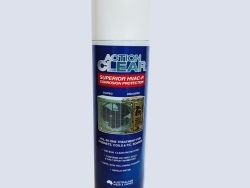 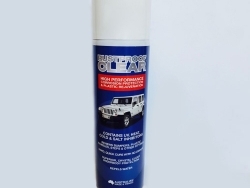 Glastion has anti-corrosion properties for the protection of mirror backing metals. 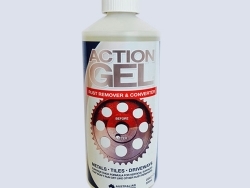 The versatility of the product allows it to be easily applied at the time of manufacture or upon installation.